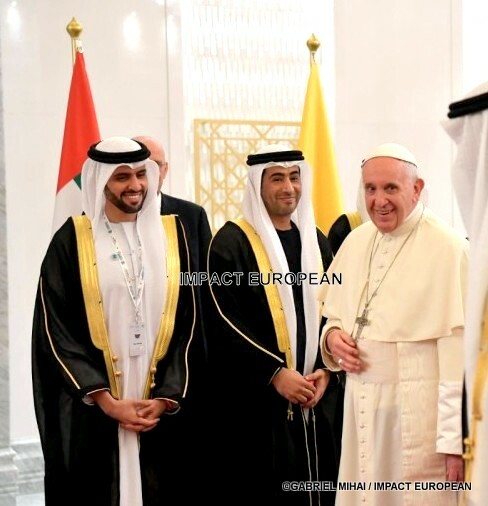 Pape François starts a 3 days visit in the United Arab Emirates from February 3rd to February 5th in order to take part in an interreligious forum of which the topic east “Make ego an instrument of your peace”, and to reinforce the links between the Roman Catholic Church and Islam. 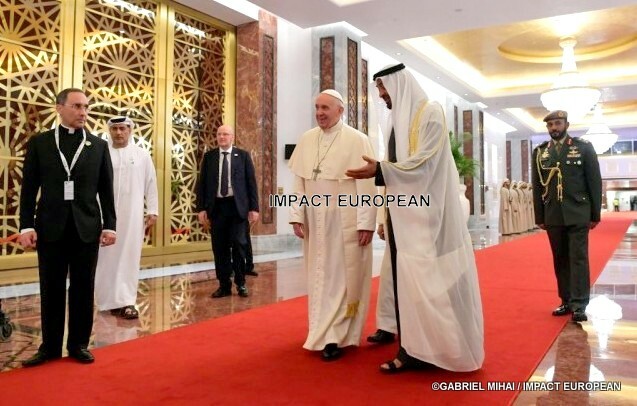 During this historical travel the Supreme Pontiff will celebrate a mass with Abou Dhabi in the open air, he will meet also the large Sunni Imam of Al–Azhar in order to discuss peace and the security in the Moslem countries. The United Arab Emirates are part of the rare countries not to have suffered from the drifts from terrorism in spite of the proximity from Yemen and Saudi Arabia; they are a Federal state made up of seven emirates of which more the deep east Abou Dhabi and have each one an absolute monarchy. 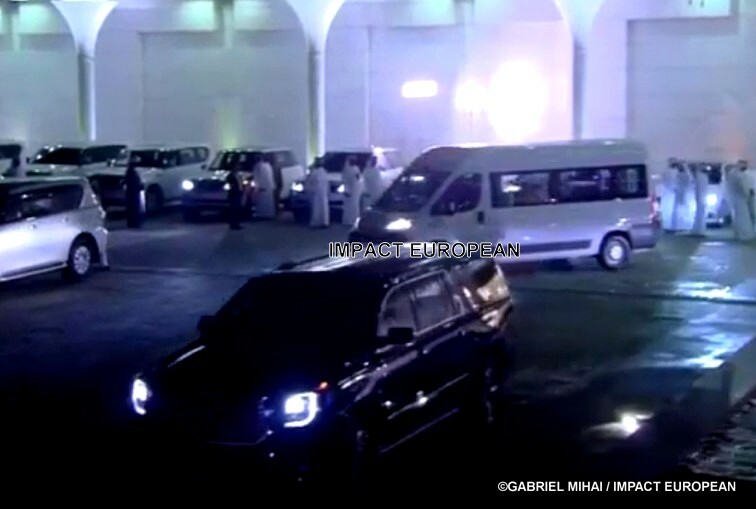 The president of the United Arab Emirates is the emir of Abou Dhabi, the sheik Ben Zayed Al Nahyane. 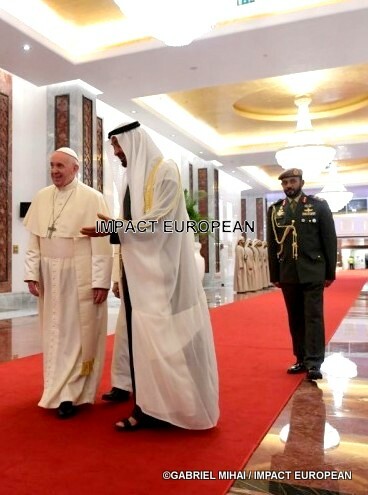 For the first visit of the pope in the Arabic peninsula, in Abou Dadi, organized by the crown prince and Minister for defense, the sheik Mohammed Bin Zayed Al Nahyane, the pope was greeted in a tweet to be a “man of peace and love”, hoping that “the generations to come will thrive in peace and the security”. Indeed, the United Arab Emirates are the only state to have a Minister for the Tolerance and to have declared 2019 “Year of the Tolerance”. 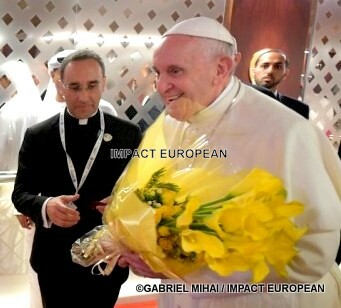 It is not the first time that the Supreme Pontiff is invited in a Moslem country, it went to the Middle East and to Turkey in 2014 and Azerbaijan in 2016; it was also the case in 2017 for an interreligious forum in Egypt. 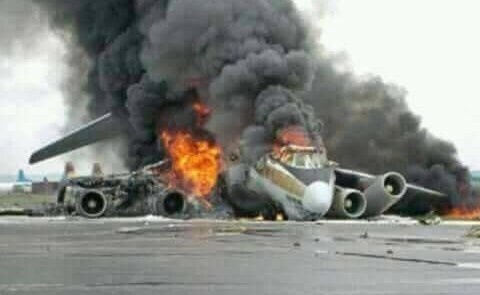 After this travel with the E.A.U. 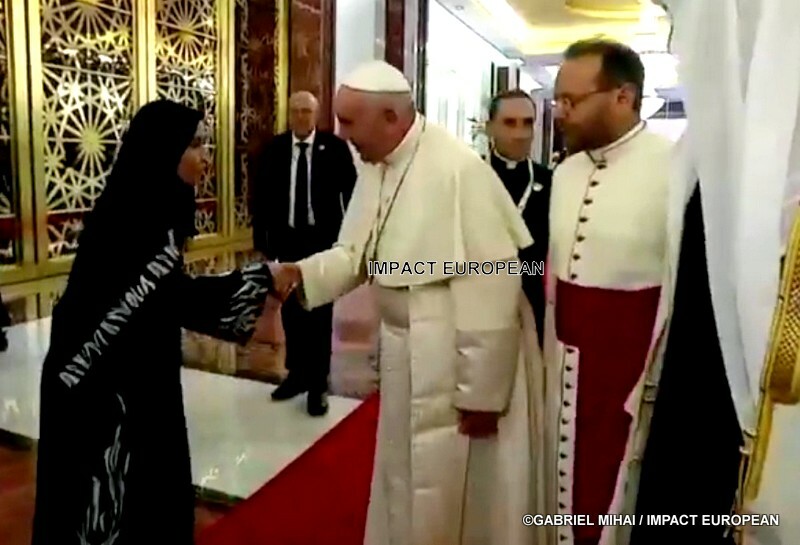 , it will be at the end of March in Morocco in order to continue the dialogue started between the Muslim world and the whole of the other confessions including Christian women. 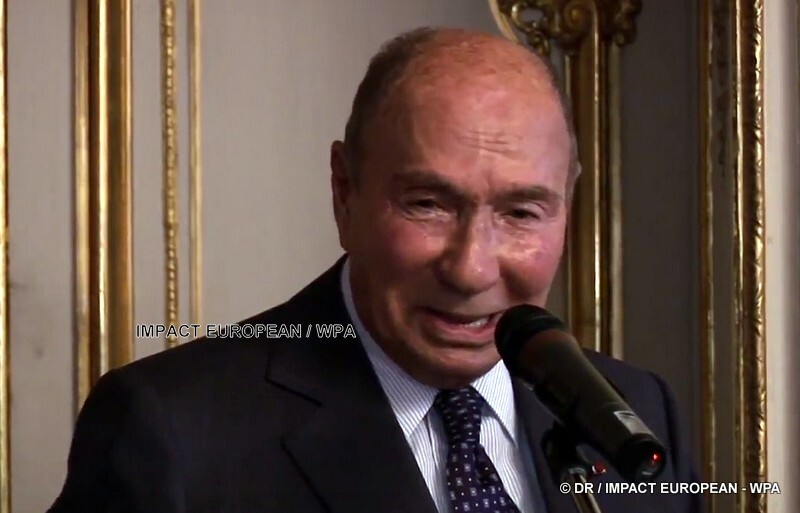 The planning of the apostolic representative will be very charged and will start Sunday after the mass in the Vatican where he launched an emergency appeal for the humanitarian action in Yemen, following the long conflict which corrodes this area of the Gulf. 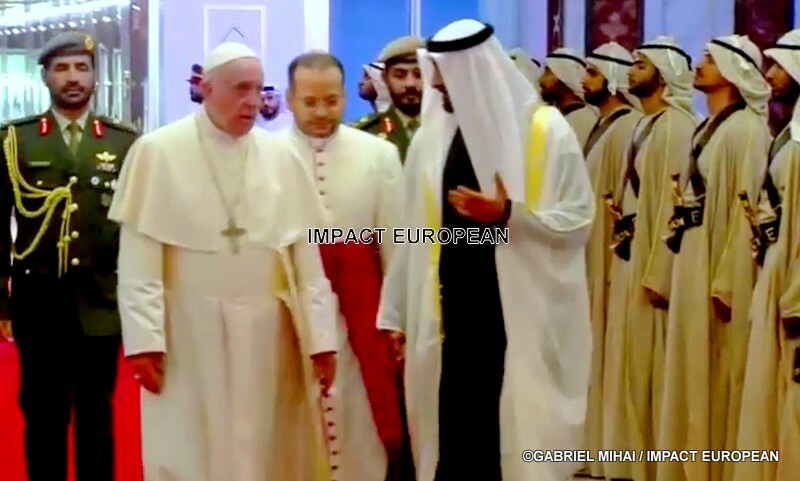 The following day, a meeting is arranged with the Great Mosque sheik Zayed, ninth plus Great Mosque in the world, between the Pope and the Moslem Council of old, instituted to promote peace in the Muslim communities in July 2014. 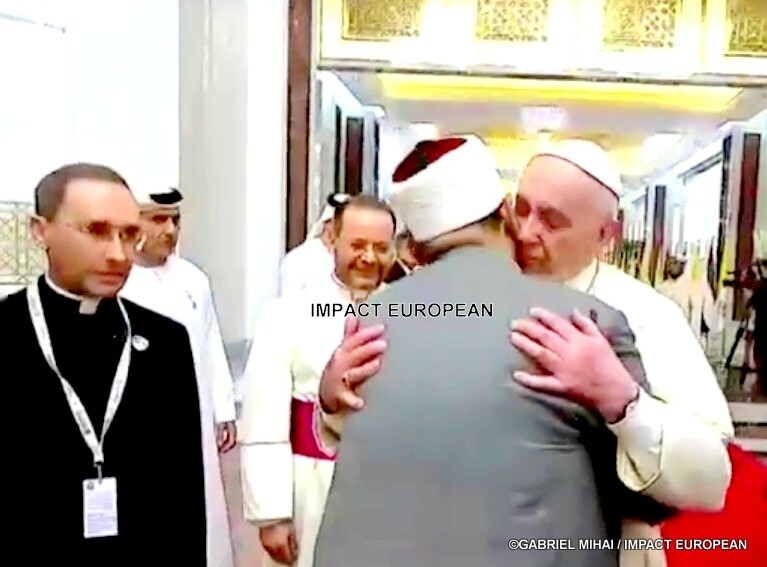 He will take then part in the interreligious top, “Human Fraternity” which brings together 600 religious representatives of the whole world of which the sheik Ahmed Al–Tayyeb, large Imam of the Al–Azhar mosque of Cairo, that he met 5 times in 5 years. 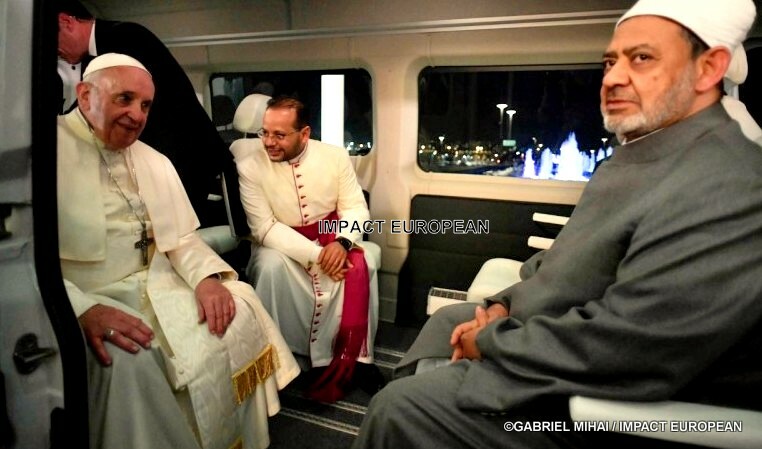 For its last day with Abou Dhabi, after a private visit of the cathedral St Joseph, a mass will be celebrated in the City of the Zaed Sports where more than 135,000 people are expected among which guests coming from the 7 emirates of the E.A.U and the adjoining countries but also of the representatives from the other religions. 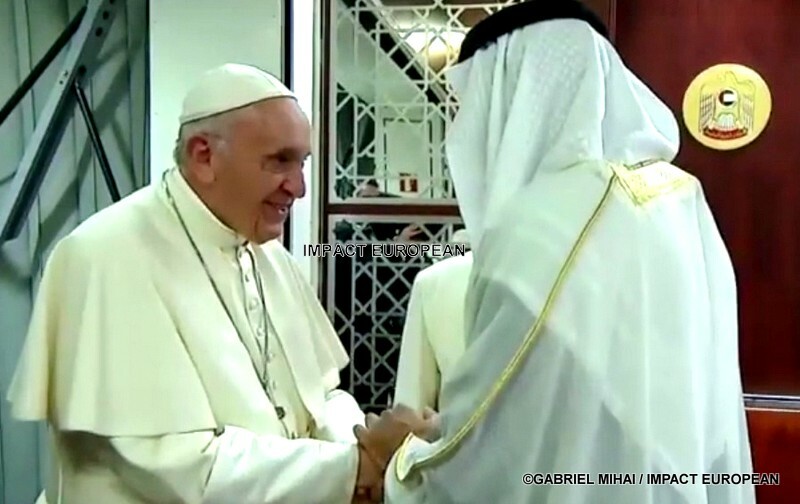 It will be noted that the country, follower of a moderated Islam, accommodates, contrary to his Saoudi neighbor which does not tolerate any religion in addition to Islam, nearly a million catholics among the million expatriates of which the Indians and the Filipinos who are mostly there what just like explains the presence of many churches (76 including 9 catholics) an important Hindu temple inaugurated recently. However, any political dispute or exploitation of the religion, including by the islamist ones is reprimanded there. 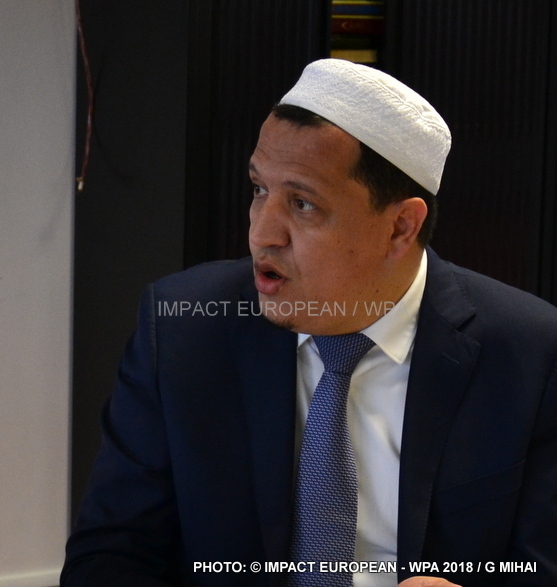 Hassen Chalghoumi, is president of the religious organization of the Muslims of Drancy, which manages the Al–Nour mosque of which it is one of the Imams. He is presented in the form of a partisan of a dialogue inter–monk, in particular between Islam and Judaism. 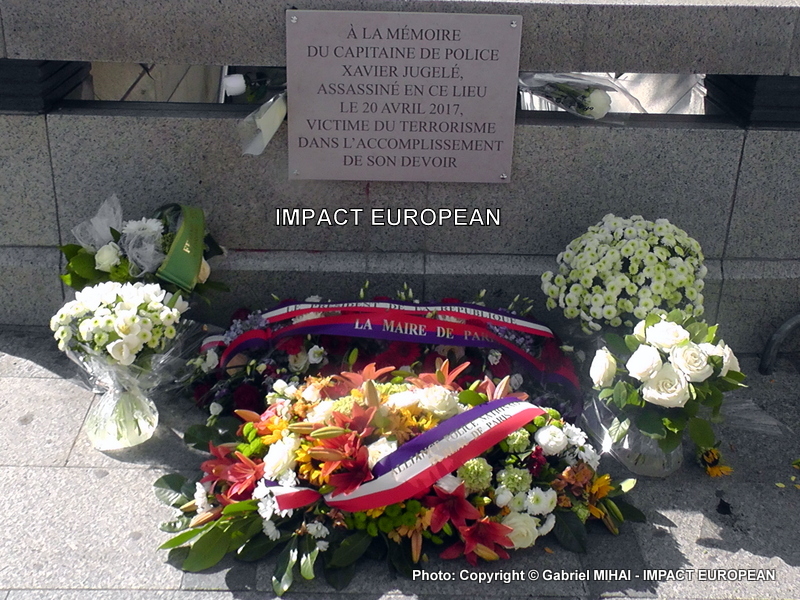 It takes part in the ceremonies of commemoration to the camp of Drancy, during which, it recognizes the “singularity of Shoah”, tying on this occasion of the links with the Jewish community. 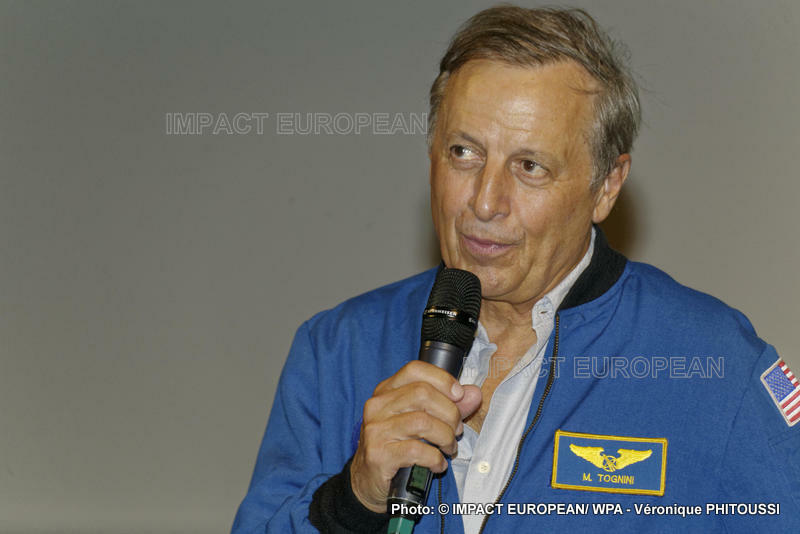 It is also at that time that he is noticed by Jean–Christophe Lagarde, who does of it one of his contacts privileged in the Moslem mediums of his city. 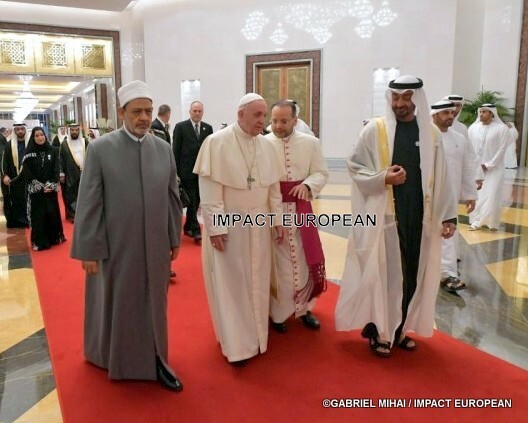 The Imam Hassen Chalghoumi explains today why it is important for the Pope to go to Abu Dhabi and which significant role it can play for the Muslim community and Christian woman. 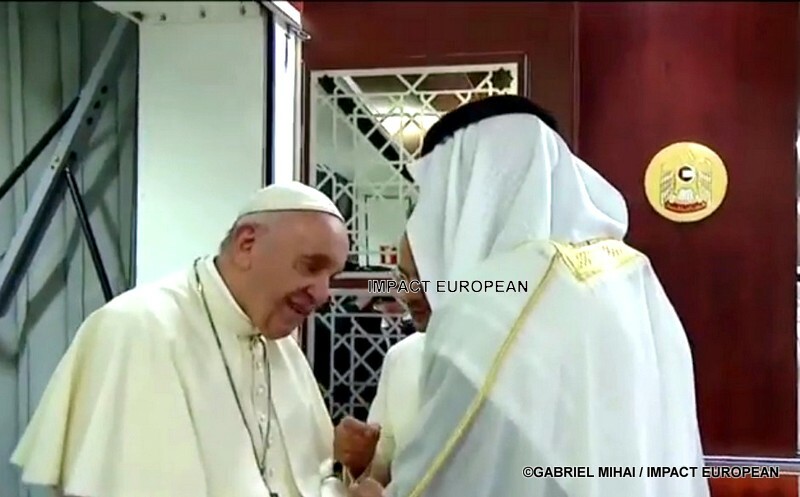 “The pope tries to trace the link between Europe and the Middle East, to show in the world which the Islamic religion exists in Europe and which there can be Christians in the Middle East, that there is an opening everywhere.